I then wanted, obviously, to get one to suit Miss Emma – and have just won this on eBay! So they are still too young, but I wanted to start slowly! I have no idea what all the letters mean, only that some Blythe’s are very expensive! 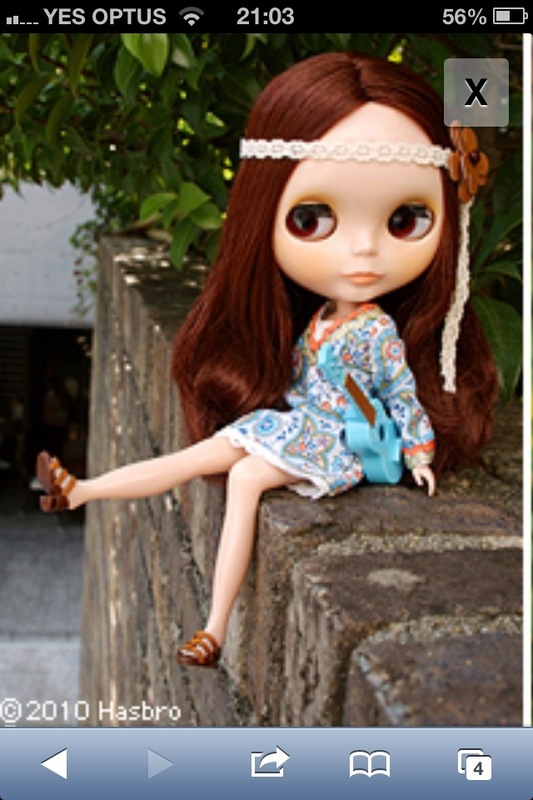 I really really want this gorgeous Blythe – for ME!!! I can totally understand the addiction! I have not bought any clothes or accessories as yet but suspect that will happen soon! I cannot wait until they arrive! 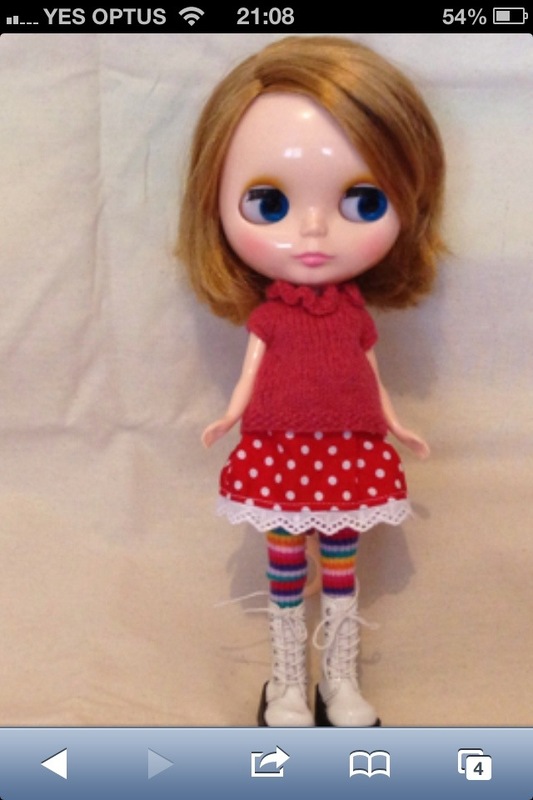 I will be trying to justify my Blythe until I cave and get her! Those eyes…can’t wait to meet my two ‘girls’ for my girls!